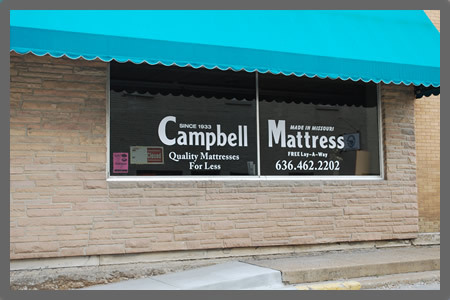 Store front window lettering is an extremely cost effective way to advertise and enhance your business. Vinyl window lettering can be used to display your opening hours, special offers, and more. The uses for custom vinyl window lettering are practically endless ! Dress up your storefront or office with our vinyl window lettering. 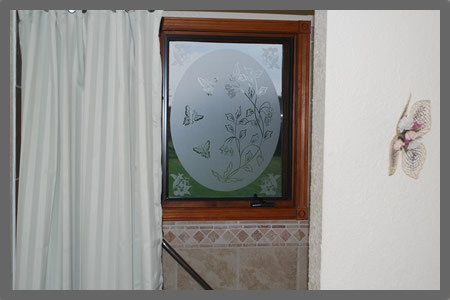 Our vinyl window lettering is durable and will last for years. Each letter is individually cut and delivered pre-masked. The lettering will be ready to apply to your window as soon as you receive them, or if you are in the the surrounding St. Louis area we can install them for you. Window letters will present your message to the world. Whether you are trying to advertise your business or just providing information, window lettering can be an effective solution that provides results.